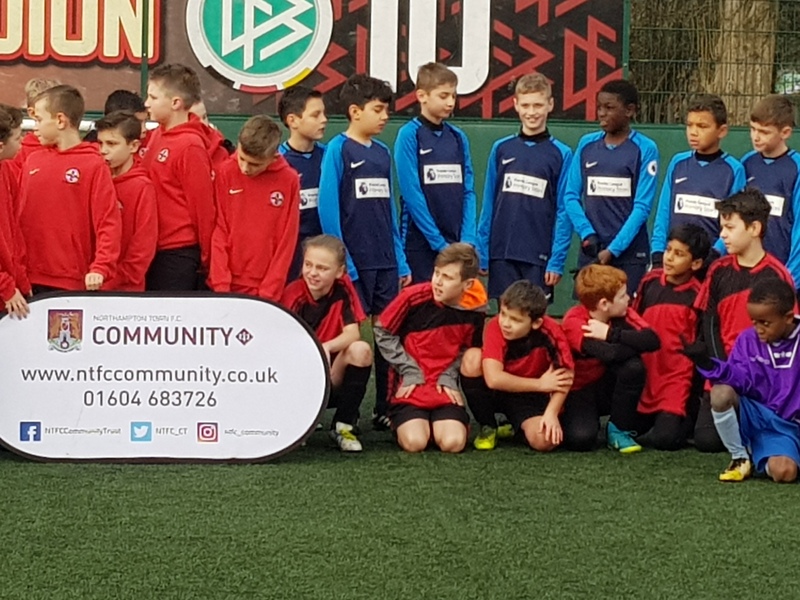 Well done to our two football teams that competed in the EFL kids cup. It was a very enjoyable day of playing a high standard of football. Both teams played well and battled hard. ← Year 1 enjoying a concert from visiting woodwind musicians.